Funeral service for Sophia Granger, age 71, of Yantis, will be held at 2:00 P.M. on Saturday, January 26, 2019 at Murray-Orwosky Funeral Chapel with Bro. Craig Vance officiating. Interment will follow at New Pickton with Bobby Brantley Jr., Michael Crist, Ed Robertson, Wayne Colbert, Brian Coey and Gene Hoffman serving as pallbearers and Dustin Granger, Jacob Granger, Marshall Green and Tommy Joe serving as honorary pallbearers. Visitation will take place one hour before the service. 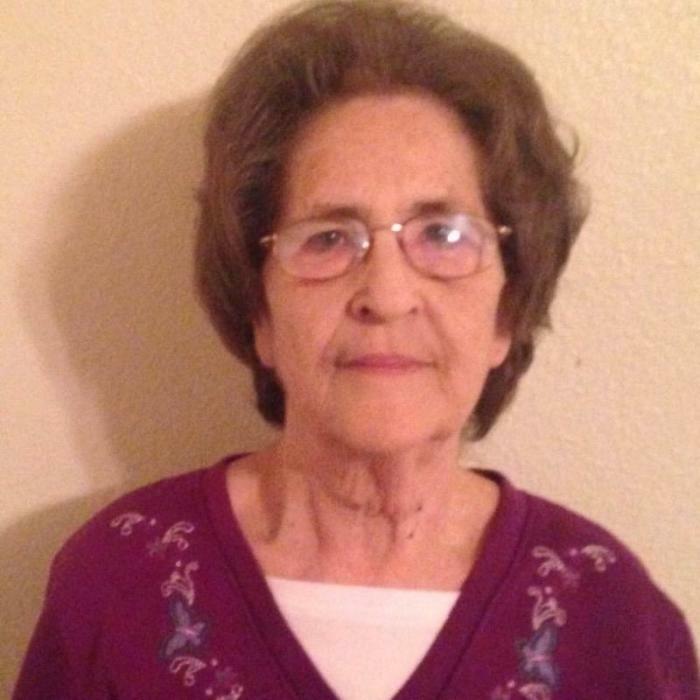 Mrs. Granger passed away on Wednesday, January 23, 2019, Baylor Hospital – Dallas. Sophia was born on November 29, 1947 in Gilmer, Texas to William and Golden Hoffman. She married Robert (Bob) Granger on November 21, 1967 in Dallas, TX. Sophia worked many years for Zern. She was of the Baptist Faith. She is survived by her son, Jesse Granger and wife, Tena of Yantis, grandchildren, Dustin and Jacob Granger, Macie Green and husband, Marshall, Bobby Brantley Jr. and wife, Britney; sisters, JoAnn Kenner, Kathey Tillery, and Glenda Andrews; brothers, Billy Bob Hoffman, Charlie Hoffman, Eldridge Hoffman; great grandchildren, Emmett, Emersyn, Madi, Eli and Liam.